Enter the name you want on the cup. 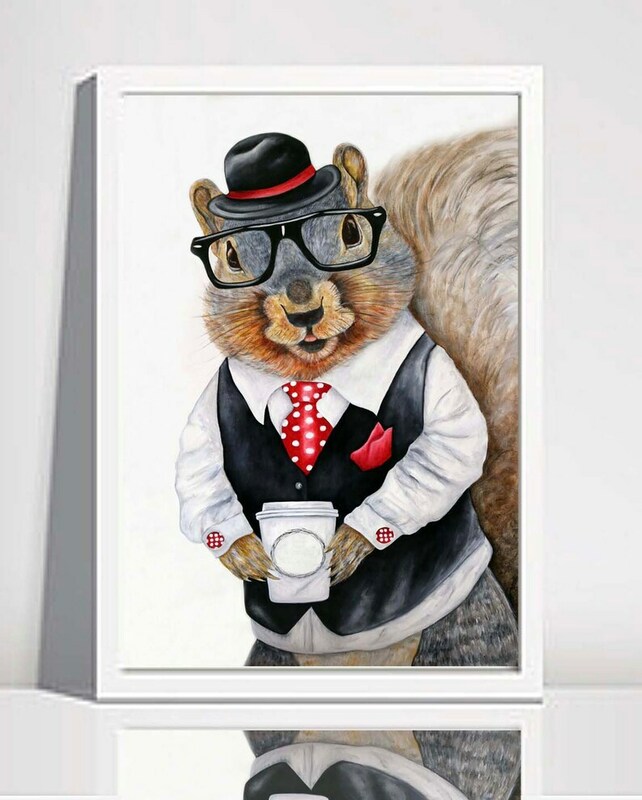 Mr Squirrel is all dressed up to host a kids party. He is serving beverages with each kids name on their cup. have your little one's name on the cup too.